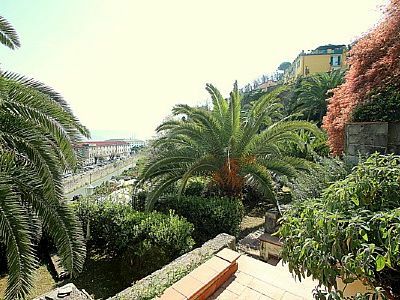 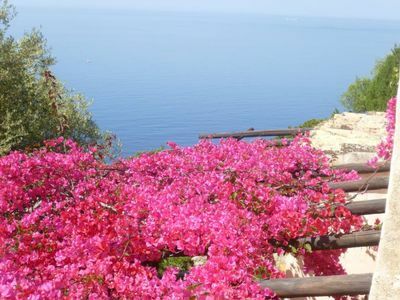 (Text automatically translated) In the heart of the historical center of Naples, 600m from the National Archaeological Museum, a 45-minute boat ride from the island of Capri, 15 km from Ercolano, 25 kilometers from Pompeii. 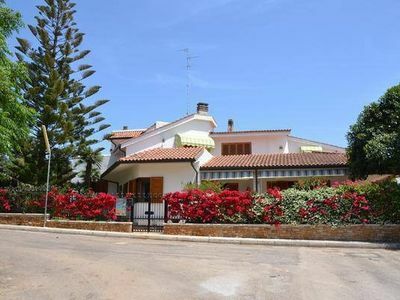 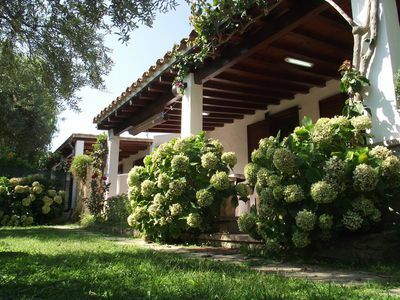 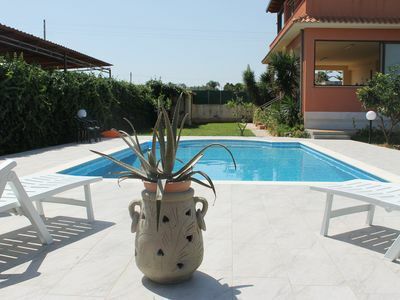 Charm and nature, with panoramic view to the sea of Sardinia! 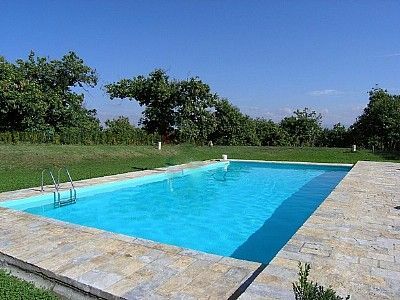 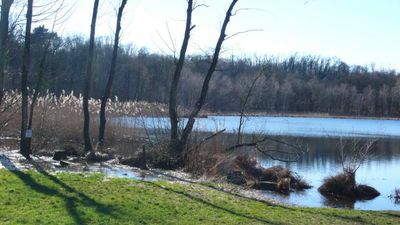 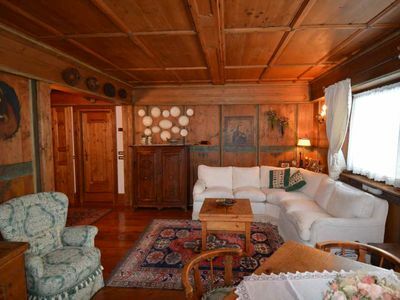 Completely renovated, very peaceful, close to lake Maggiore. 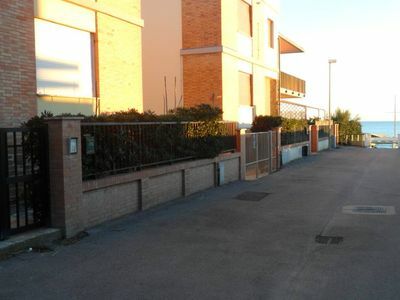 Garden and terrace. 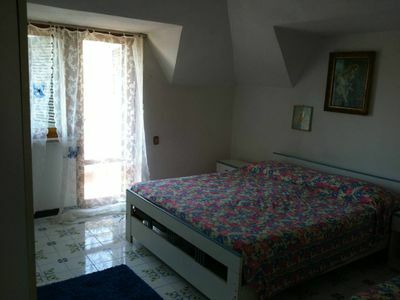 Discount for long stay. 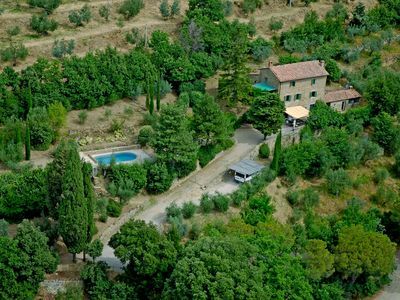 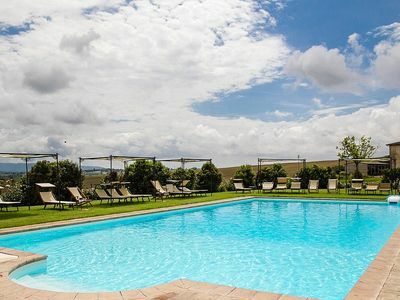 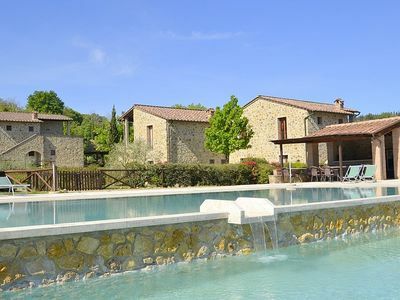 Villa Va Pensiero: An elegant and welcoming two-story villa in the characteristic style of the Tuscan countryside, with Free WI-FI. 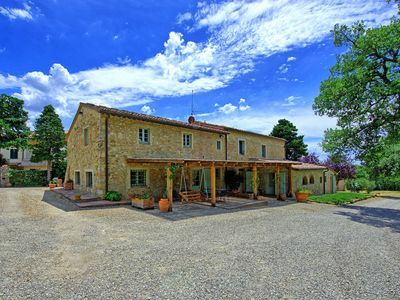 Casa Terenzia B: A characteristic and welcoming two-story apartment in the characteristic style of the Tuscan countryside, with Free WI-FI. 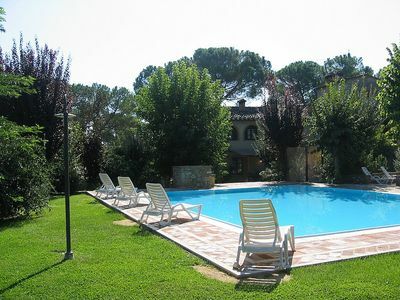 Villa Saveria E: A graceful apartment surrounded by the greenery. 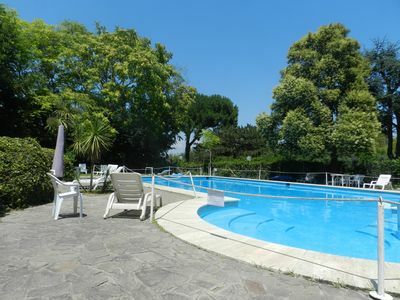 Villa Fontanile B: An elegant and welcoming apartment that is part of a small villa surrounded by the greenery, with Free WI-FI. 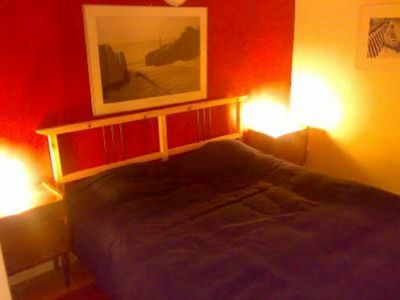 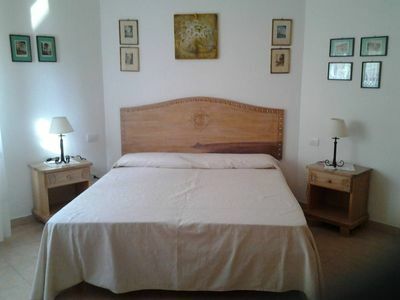 Casa Nuria D: A modern and graceful studio apartment which faces the sun and the sea, with Free WI-FI.